Along with the equipment listed below we have the standard selection of audio/video tools. A generational leap in camera stabilization technology. Its custom sensors, powerful motors and advanced algorithms ensure cinematic caliber stabilization. 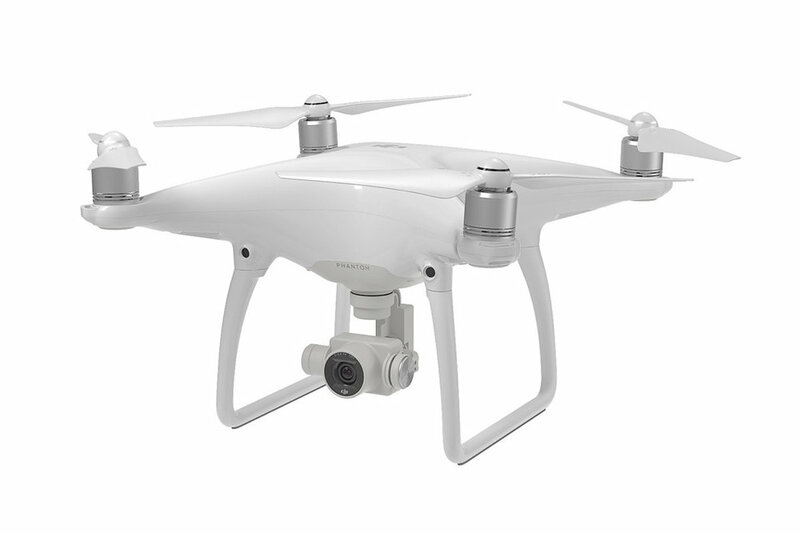 Our state-of-the-art drone is the perfect tool to bring visual diversity to your video.